The Abbott and Newman families turn on each other on The Young and the Restless. 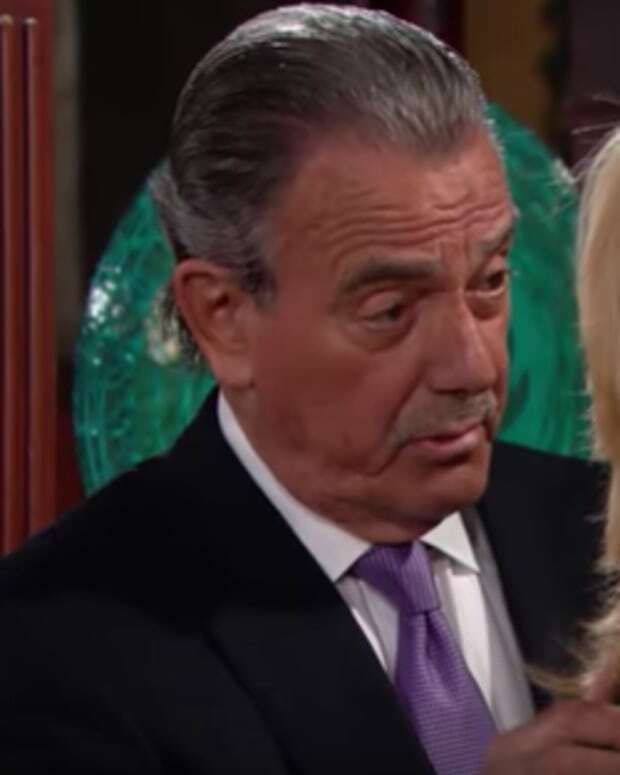 Victor (Eric Braeden) succeeds with his plan to bankrupt Nick (Joshua Morrow). 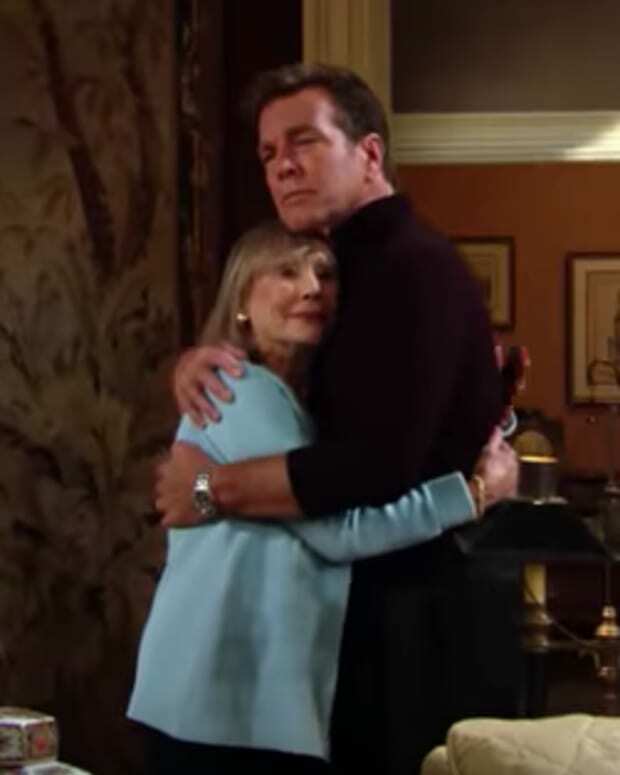 Meanwhile, Jack (Peter Bergman) sets his sites on his brother Billy (Jason Thompson).